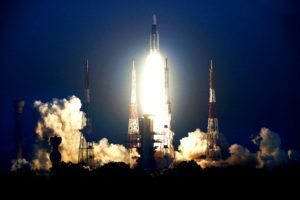 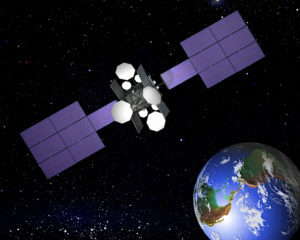 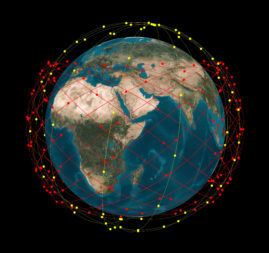 Thales Alenia Space expects to sign a contract in upcoming months to build a communications satellite for Nepal, a Himalayan nation of 30 million with no domestic satellite operator. 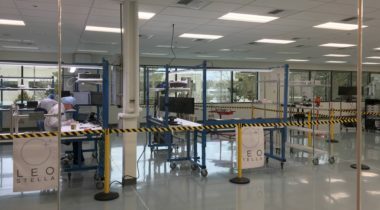 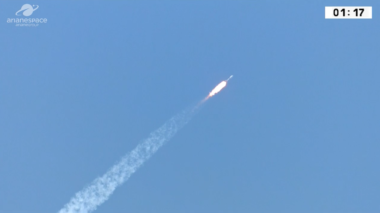 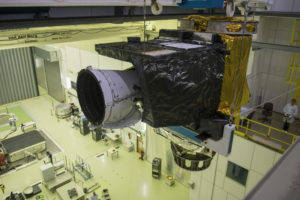 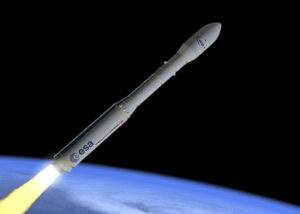 As LeoStella inaugurated the factory that will be used to produce a series of Earth imaging satellites, the joint venture of Thales Alenia Space and Spaceflight Industries continues to look for other customers. 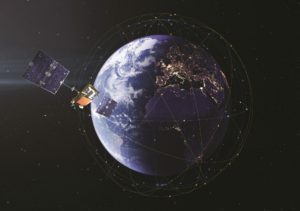 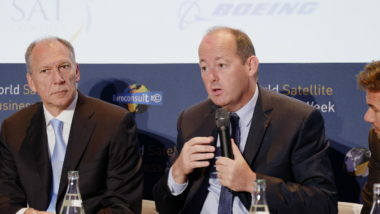 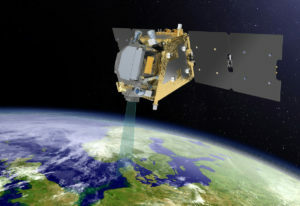 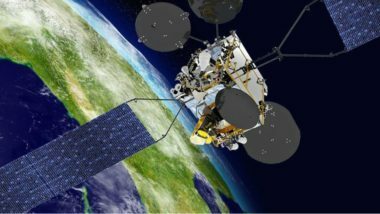 Government demand for space systems drove a “recovery of space orders” for Thales Group this year, offsetting a slump in commercial telecom satellites, Chief Financial Officer Pascal Bouchiat said Oct. 18. 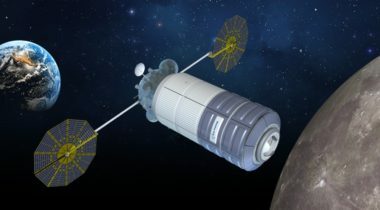 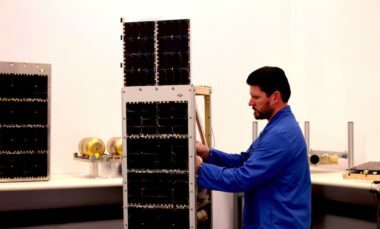 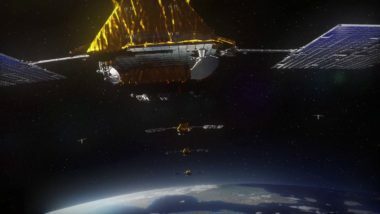 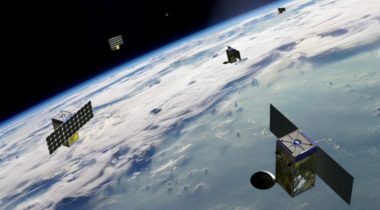 Spaceflight Industries announced March 13 that it has raised $150 million to fund development of the next phase of its BlackSky Earth imaging constellation, with Thales Alenia Space and Telespazio taking minority stakes.